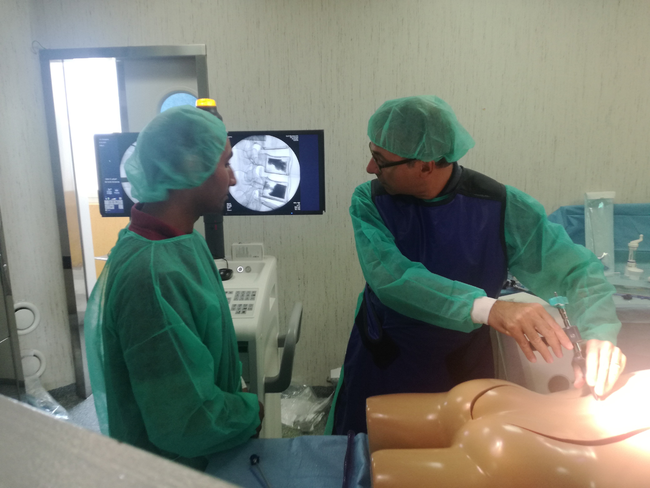 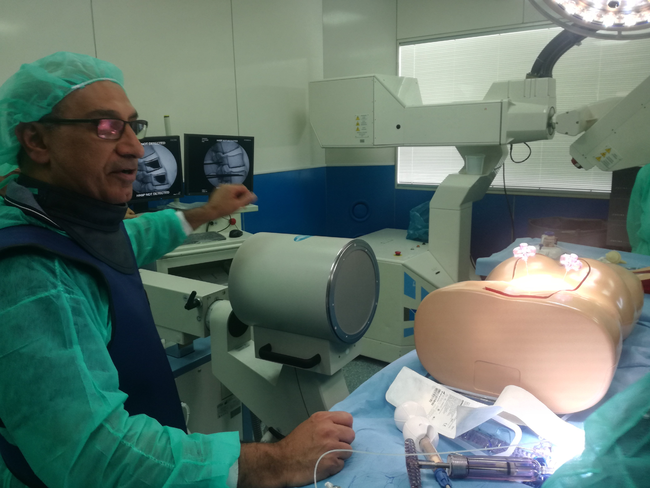 The goal of the Hands-On session is not only to show practically all the up-to-date devices and percutaneous procedures nowadays available, but to also use them, learning a procedure step by step, under the guidance of worldwide famous experts. 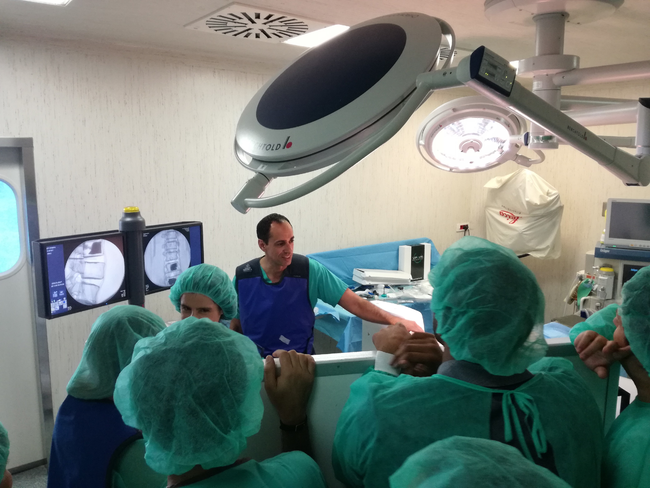 This year the "hands-on" session (November, 10th) will take place at the MDH (Mater Dei Hospital), Malta's main hospital, inside the Radiological / Neuroradiological department. 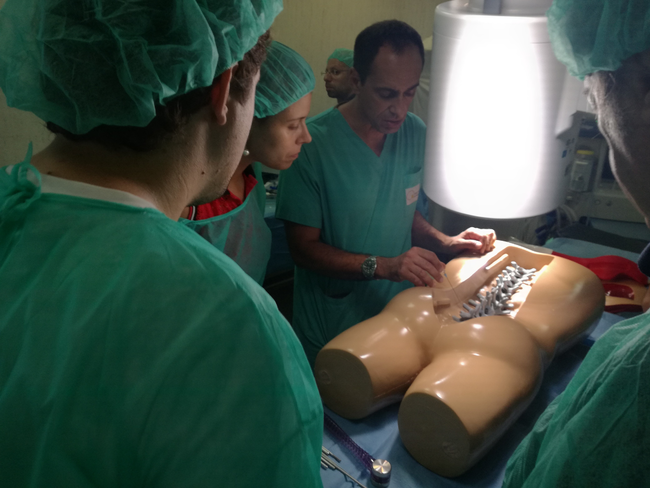 All the procedures will be performed on anthropomorphic phantoms with spine inside from T7 to L5.